Indigenous hunters in Alaska initially believed they were legally hunting a beluga whale when they unlawfully killed a protected gray whale with harpoons and guns after the massive animal strayed into a river last year, a federal investigative report said. 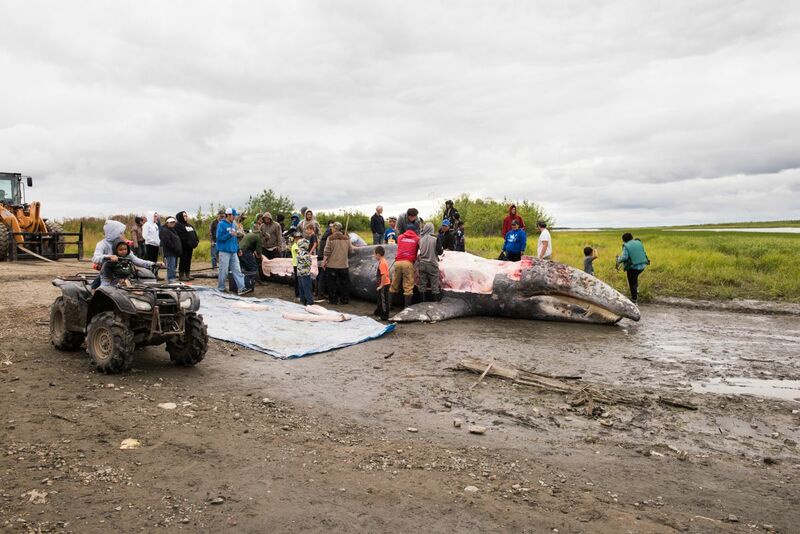 The whale strayed into the Kuskokwim River near the Yup'ik village of Napaskiak on July 27, 2017. The 37-foot whale was cut up, with about 20,000 pounds of meat and blubber reportedly distributed among residents in more than five communities. In a similar case in 2016, Native villagers in Toksook Bay killed a protected humpback whale. It also prompted a NOAA investigation that did not result in prosecution. Killing the gray whale last year helped Natives who got its meat and blubber after much of the salmon they had harvested was ruined by heavy rains, Williams said last year. The rain prevented the fish that was being dried outside from preserving properly.